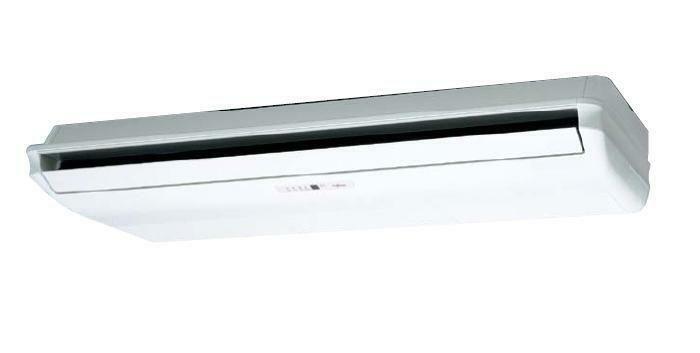 A breathe of fresh air with our Inverter Air conditioning systems. Ideal for home or commercial use. Choose Zerodegree Air Conditioning London for all your maintenance, repairs & service. Zerodegree’s extensive and diverse air conditioning installation experience obtained over many years, has given our design team invaluable in-depth knowledge of all Air Conditioning applications. This web-site gives an insight to our company and it’s continued commitment to provide the best quality air conditioning units available. For full details on all our services please visit us on our main website at Refrigeration London. Zerodegree Air Conditioning are a specialists in the supply, installation and maintenance of residential, commercial, retail and industrial Air Conditioning systems throughout London. Inquiries received are dealt with rapidly and usually the same day by our Technical managers, offering free and comprehensive site surveys, followed by detailed quotations. 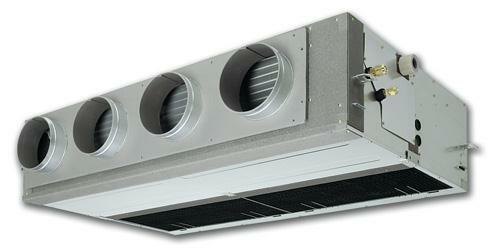 After sales service provided by experienced Air Conditioning engineers. Our price match guarantee makes us the only air conditioning company in London you need to know as we can provide the very best service and the very best price. Providing London with the most cost effective solution for all commercial refrigeration assets. We pride ourselves in providing a reliable and professional service for refrigeration systems . We cater for the commercial refrigeration & industrial refrigeration sectors in London. We provide our customers with effective and reliable services and rapidly are expanding due to our excellent customer service values, cost effective solutions We provide a Free Call Out Service for contract and non contract holders. We always recommend potential clients to take out a no hassle Maintenance service with us to keep your systems running efficiently all year round minimizing breakdowns in the summer periods thus saving you in the short and long term. Zerodegree provide and support customers with experienced field based engineers, providing expert advice and on site engineering assistance. Service & maintenance of all commercial and Industrial refrigeration equipment. From Sainsbury & Tesco to small retail shops. Zerodegree makes no distinction between the big and small fish. We are Safe Contractor approved and Refcom & ACRIB certified.